It's here for the summer! 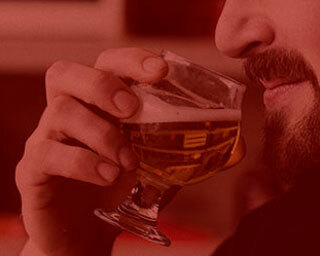 Alas, it’s still only April, but that doesn’t mean you can’t get a taste of something as fresh and vibrant as summer. 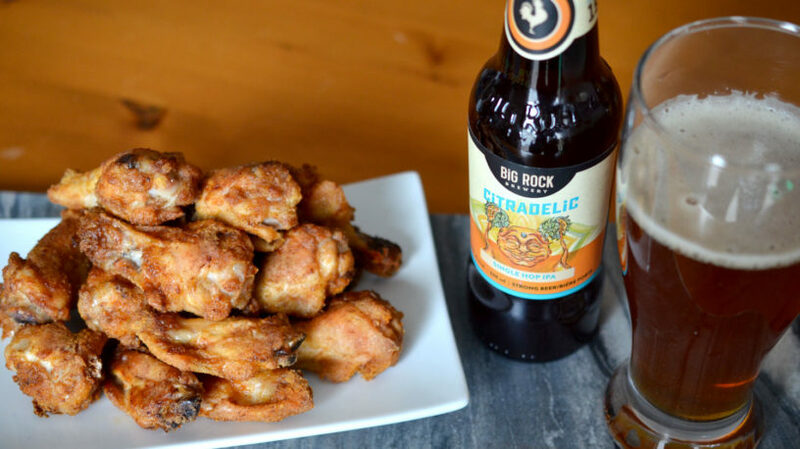 This recipe is a tribute to the mighty wing, may you be served crispy and delicious with Big Rock Citradelic. 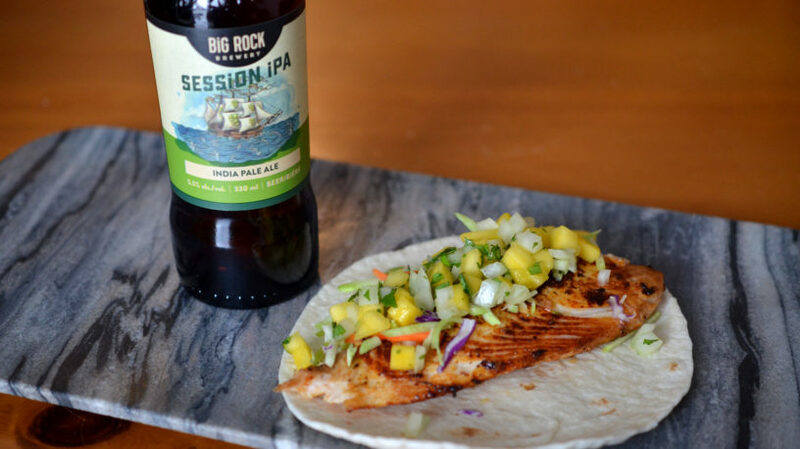 These fish tacos got an upgrade with a delicious cajun-beer marinade that keeps the fish moist while adding lots of flavour. Found the new star for #tacotuesday. 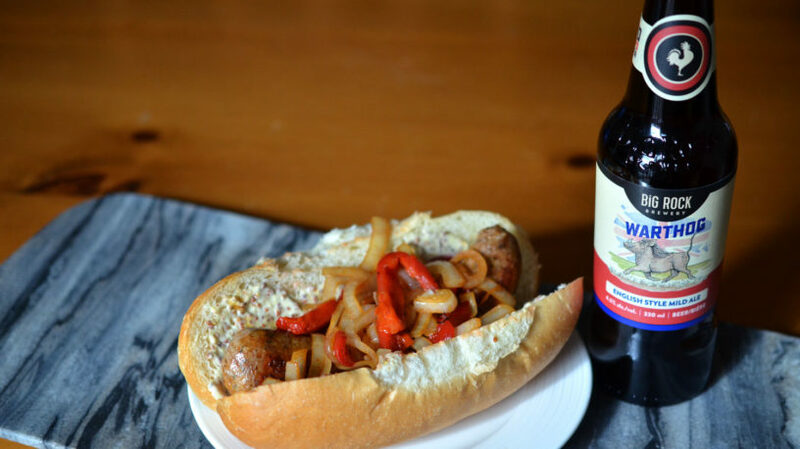 This twist on a dog gets its inspiration from an Italian classic and is best served with Big Rock Warthog English Style Mild Ale, and makes for a perfect easy-going lunch on a weekend or a satisfying bite before hitting the ball game. 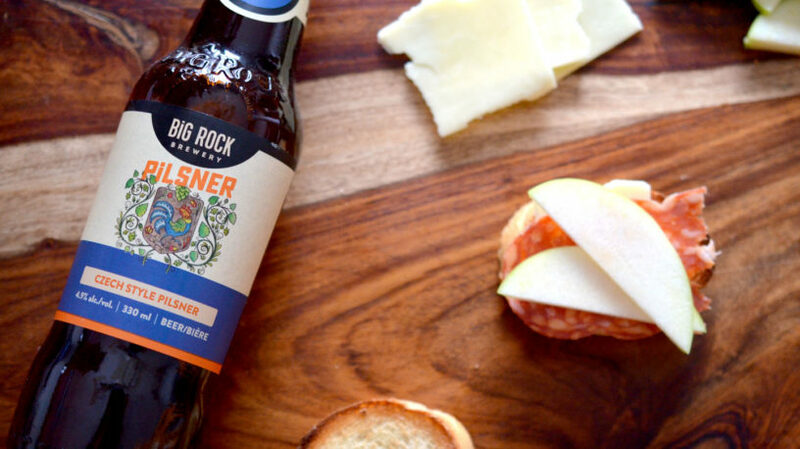 This recipe is fresh, fulfilling and goes great with Big Rock Wunderbier. 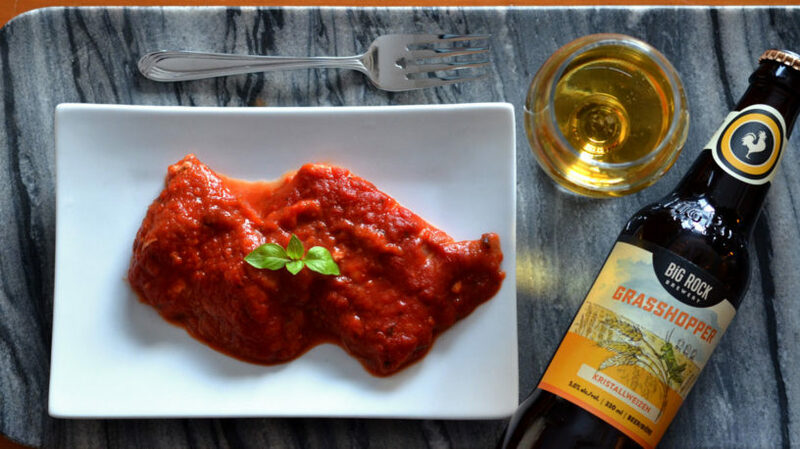 Good food with a good pairing. 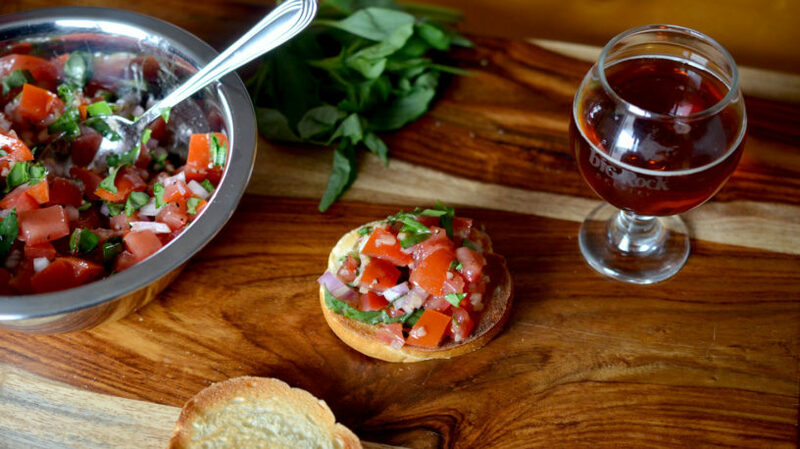 This one makes a great afternoon snack or as a great appie while entertaining. 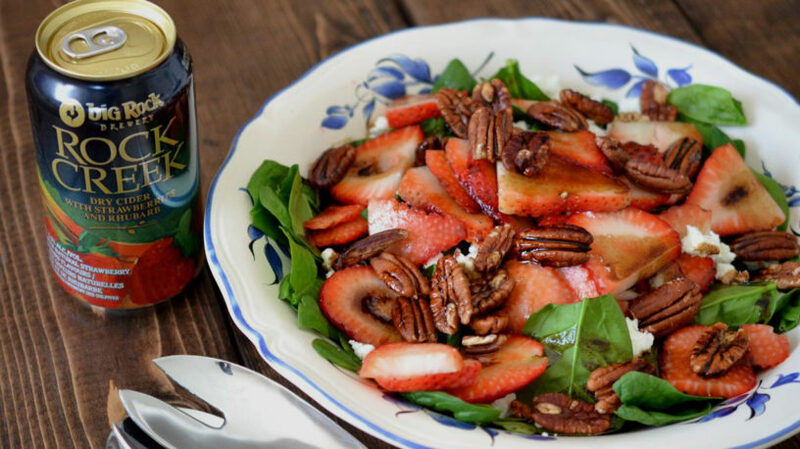 This recipe is a definite crowd pleaser. Pair it with a Big Rock Grasshopper for extra style and flavour points. 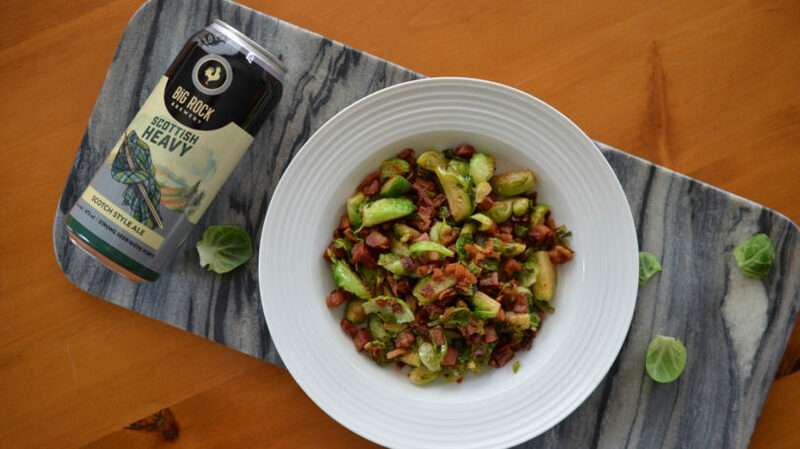 Even if you don’t like brussel sprouts, you will love this….. because, bacon. Want it to be even better? 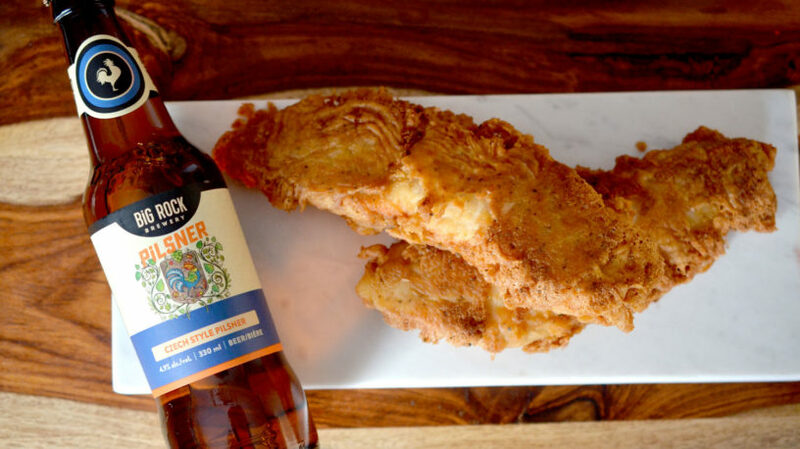 Try pairing it with the Big Rock Scottish Style Heavy Ale.